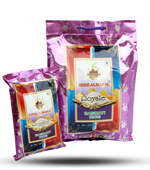 Shri Lal Mahal engages itself in manufacturing, supplying and exporting the most luxurious and royal form of Basmati Rice. 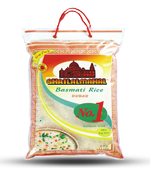 The rice is widely used for preparing Biryani, pulao and fried rice as well. It is considered saatvik that means pure and therefore, easy to digest and helps balance your metabolism. The rice we manufacture is tended, cultivated and harvested by the finest Indian rice farmers. Extra long grains characterize our premium quality, and aged for several years to strengthen its unique flavour and rich aroma. 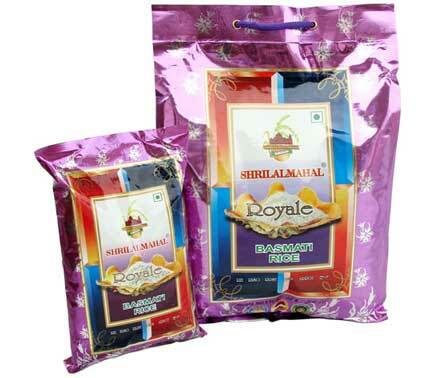 It is also appreciated for its high nutritional value, which comes with care and packaging under hygiene. There are several health benefits attached to consuming this particular grain. In addition to all the amino acids and folic acid, it is non-allergenic, gluten-free, low fat and has no cholesterol. Hence, it is considered as healthy ‘Super Grain’. 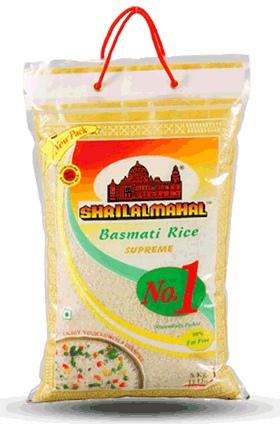 Our basmati rice when cooked provides a rich and royal feel to your meal. 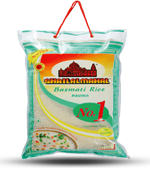 We promise best quality Basmati Rice, while producing the grains under the supervision of our expert quality analysts. Our rich industrial experience of harvesting, cultivation and processing of grains has carried out work exceptionally well. 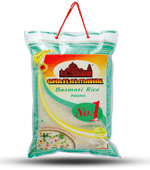 Our experts are well equipped with the latest methods of production and adhere to the international quality standards while engaging in the production of Basmati Rice. The quality of the mills is constantly under control and a scientific lab has been set up at the mills with latest equipments and tools. Various quality checks procured during production, till the time it proceeds to the point of packaging. We carry out various processes- tilling of the soil, reaping harvest, de-husking and polishing of rice perfectly. Also, we have a team of experts in our scientific lab to ensure that each grain’s nutrient content and value is enhanced. 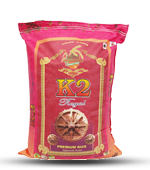 Hence, we derive finest grains with rich aroma, satin texture and pleasant taste.